Pressure mounting for an inquiry into the causes of hunger – add your voice! 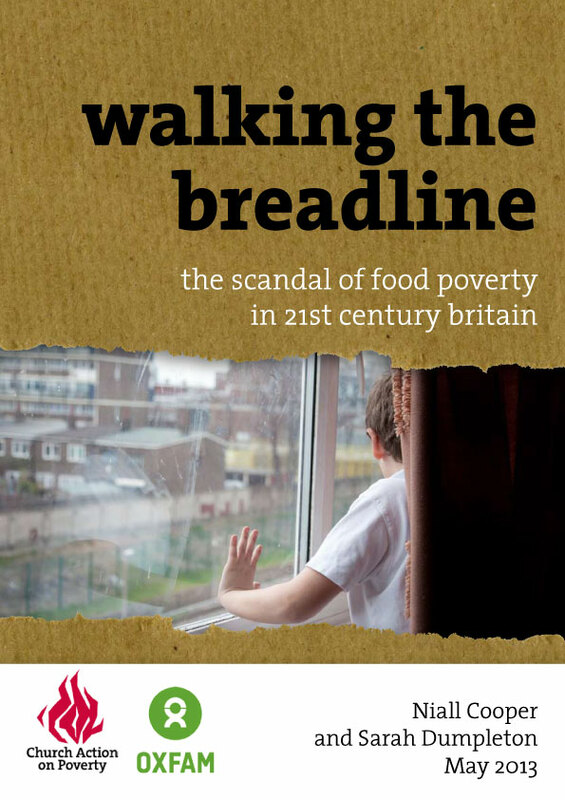 Since we published Walking the Breadline in May, we’ve been calling on the government to investigate how the benefits system is leaving people destitute and hungry. So far they have refused to act – but more and more voices are joining the call. Thousands of our supporters have already sent emails or signed petitions and postcards, demanding that the government hold an inquiry. Thanks again to all those of you who have taken part – your messages have persuaded over 70 MPs to raise the issue too, and ensured that the topic has been debated repeatedly in both Houses of Parliament. So far, the government has resisted this pressure, denying the link between benefit changes and food poverty despite the powerful evidence we have presented – and even allegedly suppressing publication of a study which might strengthen our case. At the same time, a new cross-party group of MPs has been formed to raise the issue of food poverty. They are demanding that the government publish the suppressed report, and we are working with them to keep up the pressure for an inquiry. This is particularly important because it is the first time any MPs from the Coalition have spoken out. We also have plans for publicity and events to keep a public highlight on food poverty. Please keep on working with us to demand action. It is entirely unacceptable for people in the world’s sixth richest country to be left destitute through deliberate government policy. We will not allow politicians to ignore this issue. This entry was posted in Food Fuel Finance, Food poverty, Partners and allies by Church Action on Poverty. Bookmark the permalink. Reblogged this on Niall Cooper.